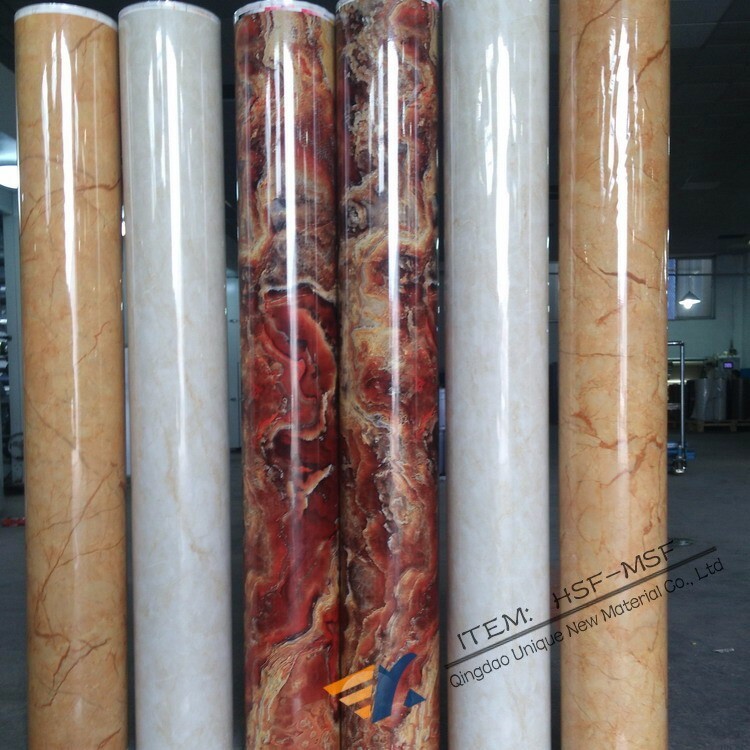 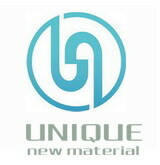 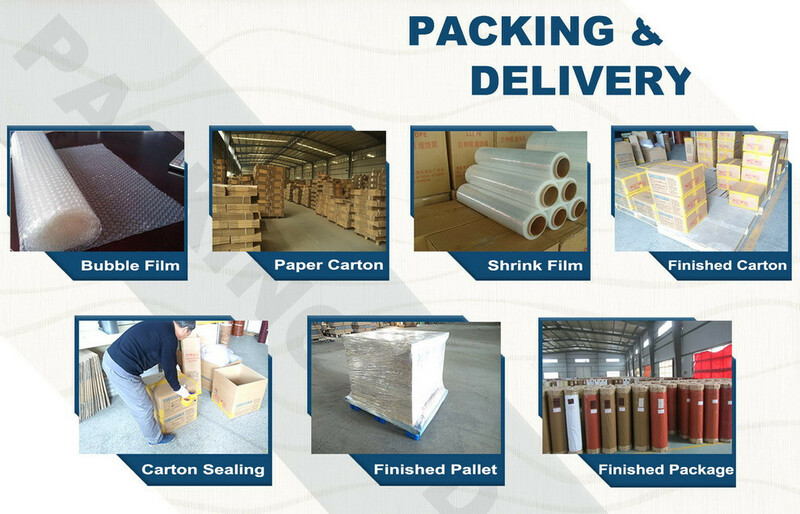 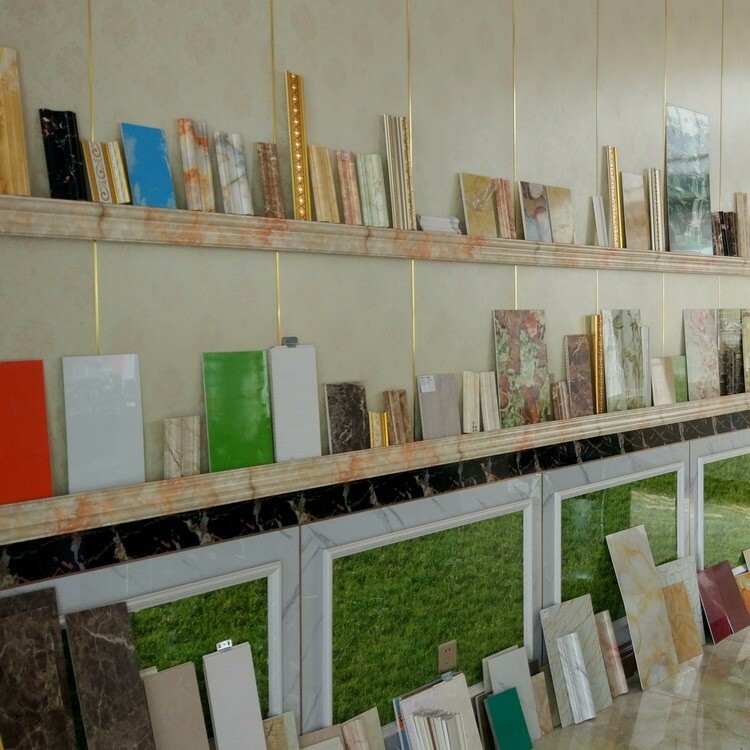 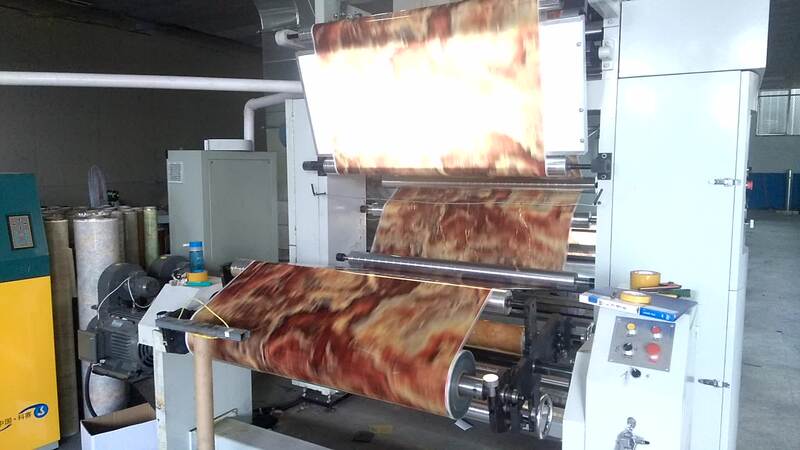 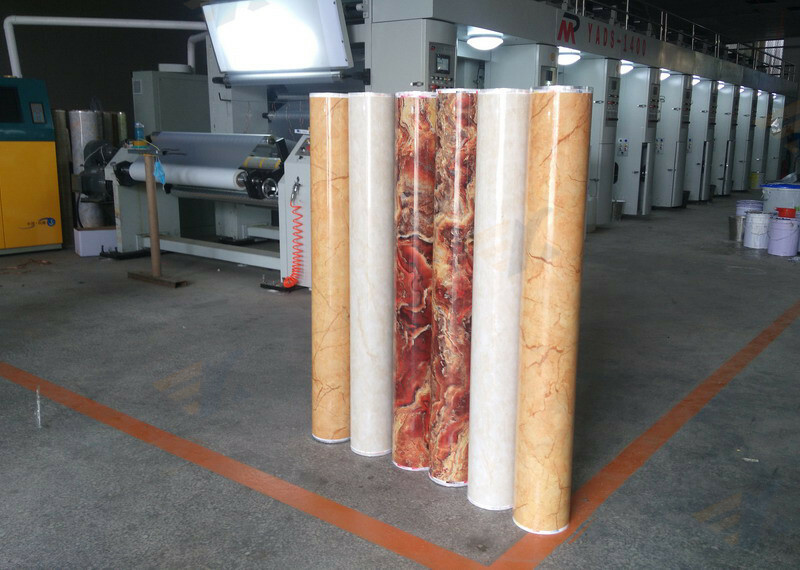 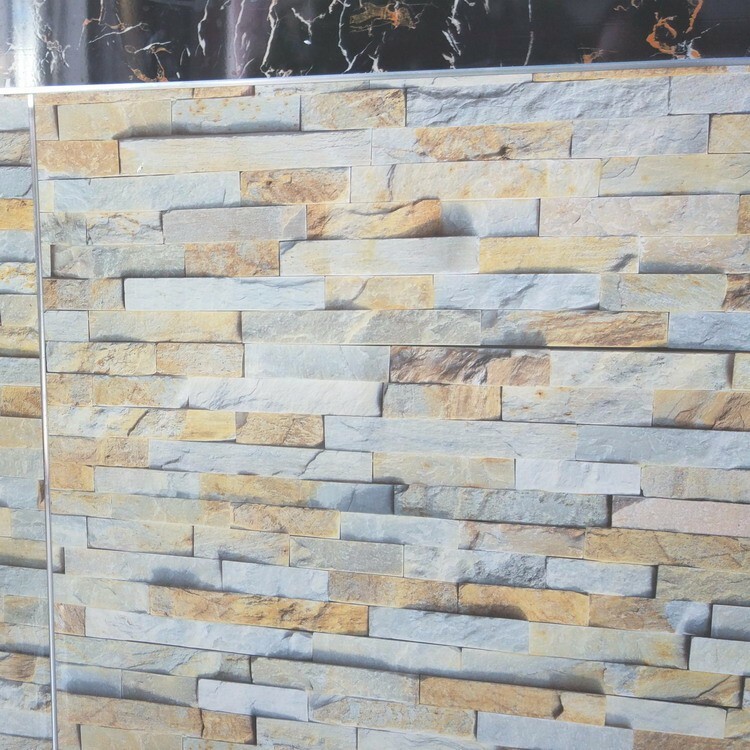 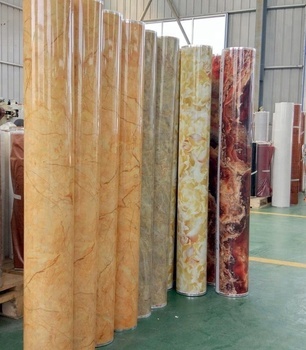 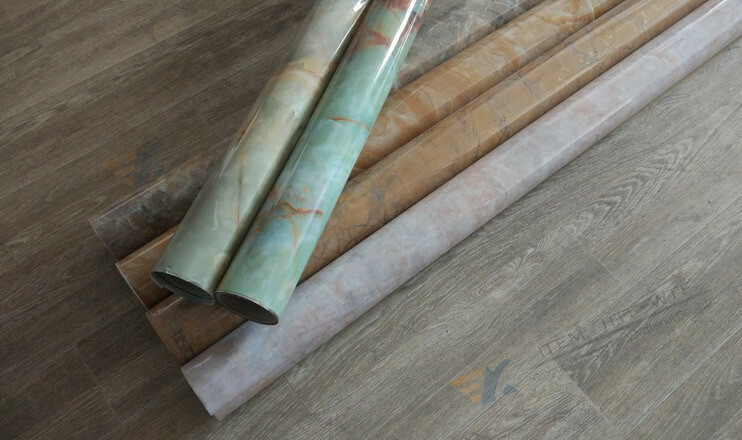 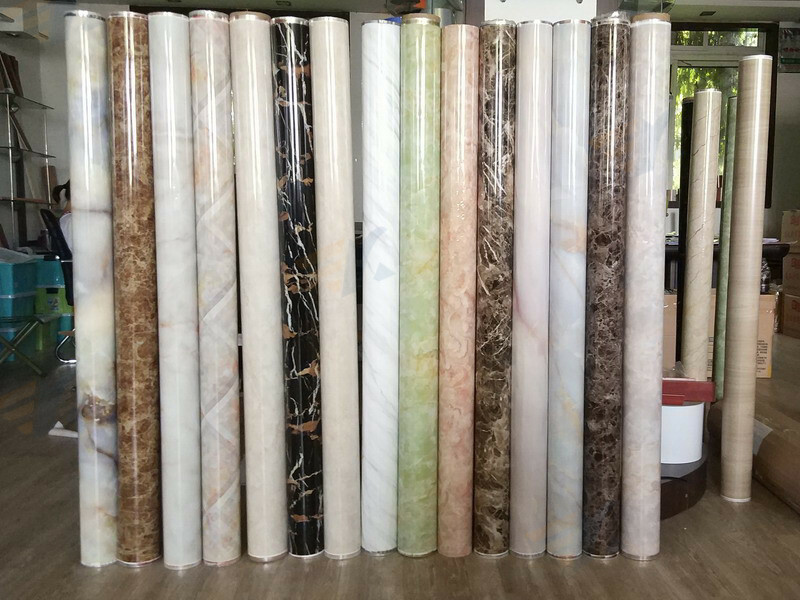 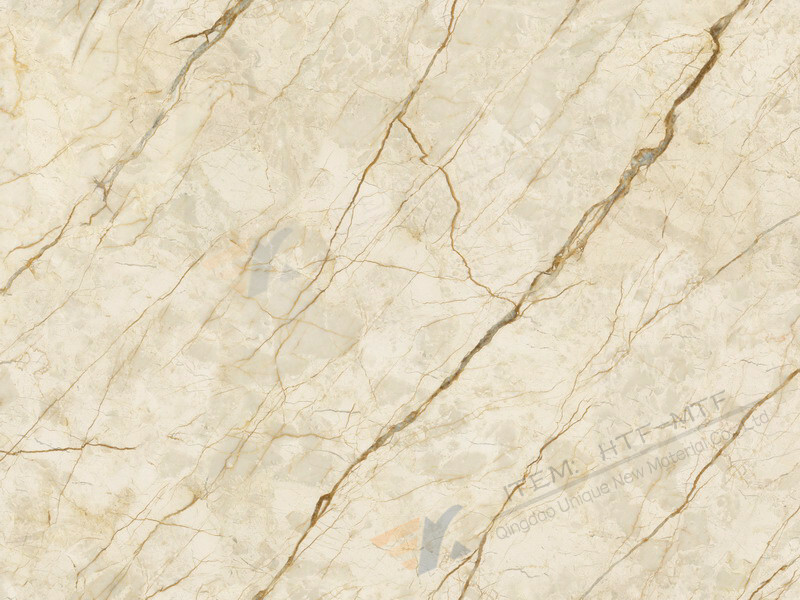 Normal specifications for Marble Hot Stamping Foil: thickness: 23-60microns, width can be produced according to order, length: 500m/1000m per roll, color: wood grain, gold, silver, brushed, wood thorns, marble, white marble, antique and many other patterns, can also develop new color and patterns according to market demand. 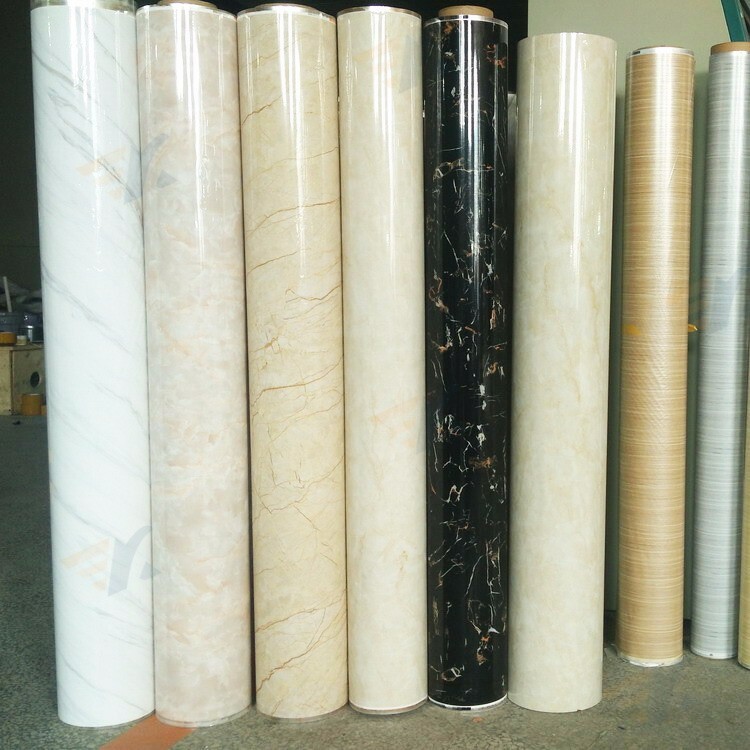 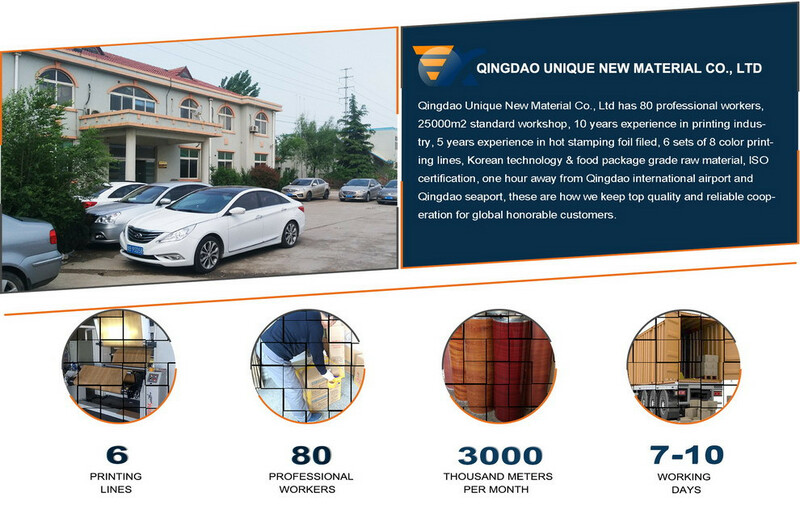 The Marble Hot Stamping Foil minimum quantity: 2000m. 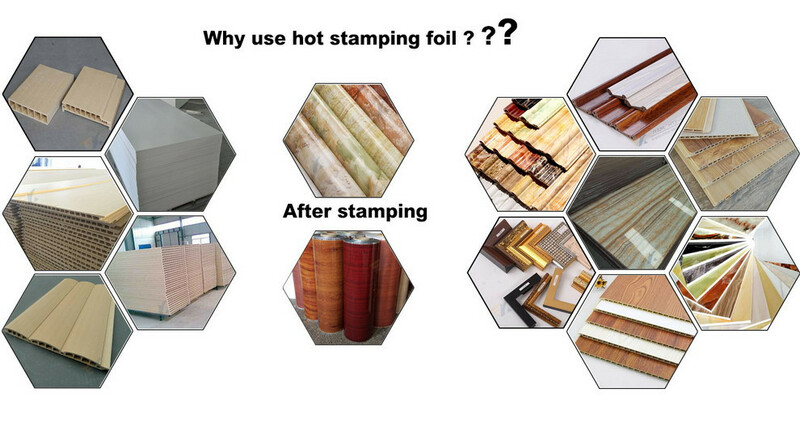 Why use marble hot stamping foil?